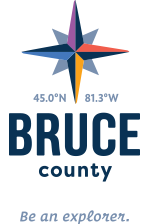 Bruce County has the ability to draw your attention, no matter where you come from or what you want to do in the area. From railroads to unique shopping destinations or boat tours to high rope courses, we have it all and more! While on the lakeshore, it's almost a must to drive the windy roads that follow the coast line - but that's not all there is to our lakeshore!